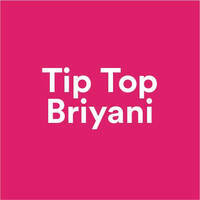 Serving up authentic Indian Muslim Cuisine, Tip Top Briyani specialises in making mouthwatering plates of briyani. 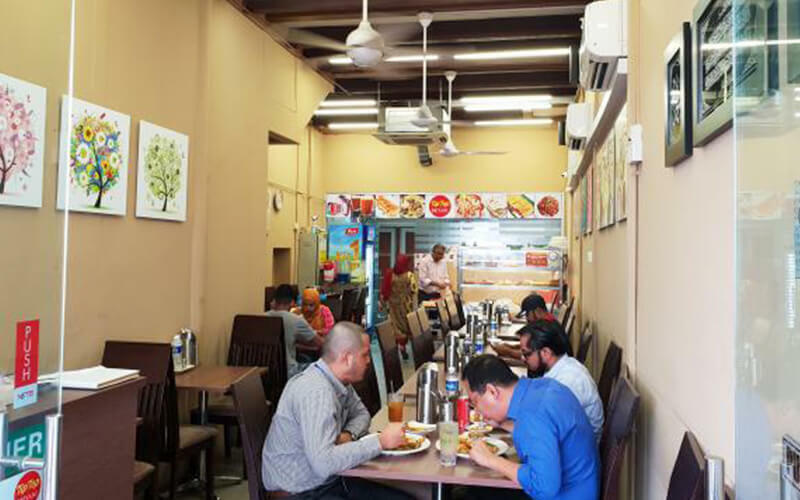 Located along Dunlop Street, Tip Top Briyani is a casual family-friendly restaurant that offers its customers signature briyani. With different menu options available such as chicken, mutton, and fish, one can pick and choose their desired dish of choice.